Paper Monument Project #002: On May 7, 1954, Lafayette Square was the site of one of the South's earliest organized civil rights protests centered on equality in public schooling. It was also one of the earliest civil rights protests in New Orleans. 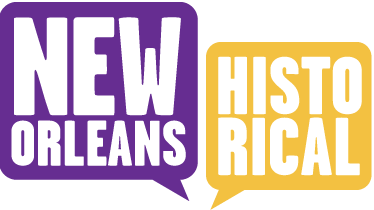 John McDonogh was a wealthy businessman and owner of enslaved people during the early 19th century, when New Orleans was one of the nation's most prosperous cities. 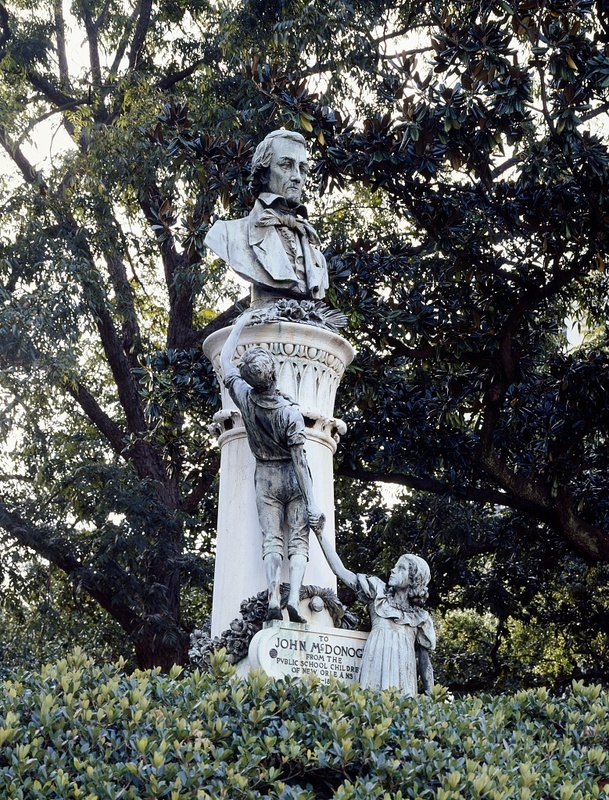 Upon his death in 1850, he donated much of his fortune to the education of "poor White and freed Black" children in New Orleans and in Baltimore, Maryland. Dozens of "separate and unequal" schools named for McDonogh were built around the city in the late 19th and early 20th centuries. On McDonogh's birthday each year, schoolchildren laid flowers at this statue in front of the then-City Hall. White children went first, while Black children waited in the hot sun until the White children were finished, in a cruel example of the punitive racial apartheid of the Jim Crow. In 1954, the Supreme Court's ruling in Brown v. Board of Education of Topeka struck down Jim Crow in schooling nationwide. Local educators and civil rights leaders Revis Ortique, Jr. and Arthur Chapital organized Black students and teachers to boycott this ceremony, one of the city's first protests of the civil rights era. 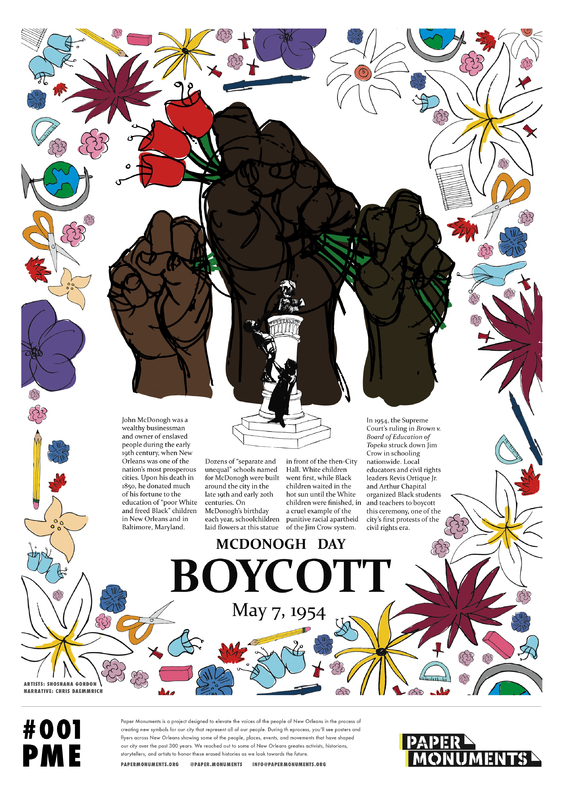 Paper Monuments, Chris Daemmrich, Narrative, and Shoshana Gordon, Artist, “McDonogh Day Boycott,” New Orleans Historical, accessed April 19, 2019, https://neworleanshistorical.org/items/show/1376.